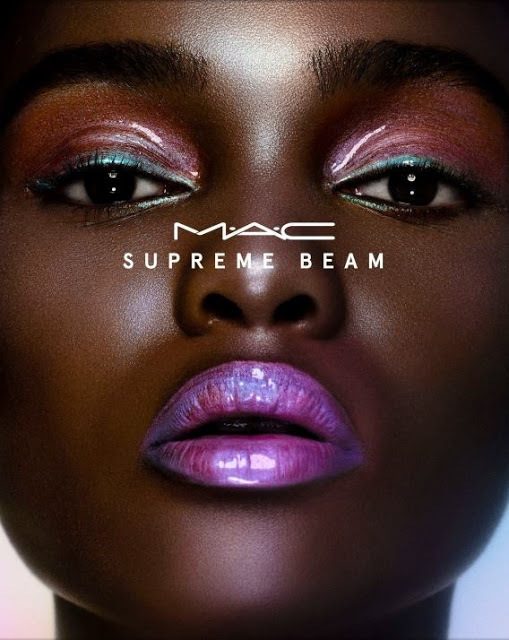 MAC Cosmetics is set to launch their new limited edition Supreme Beam Collection, with the opaque finish, the Supreme Beam collection emphasizes the beauty of the skin with touches of light and iridescent reflections, inspired by the fashions of the past. 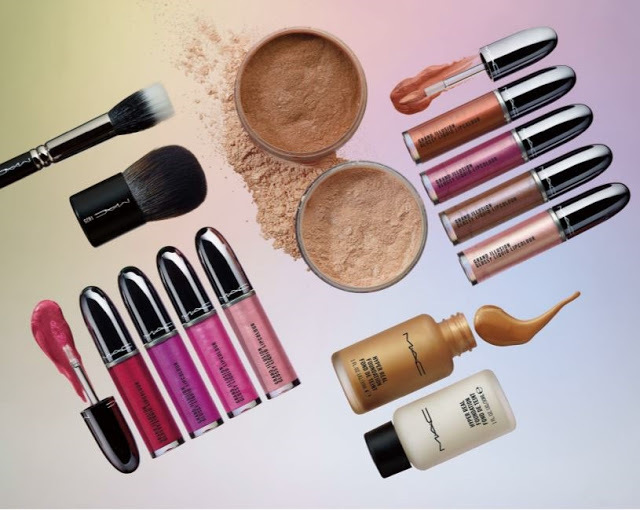 To help achieve that enviable radiant complexion, MAC repromotes its Hyper Real Foundation and Iridescent Powders, while Grand Illusion Glossy Liquid Lipcolor arrives in a number of new iridescent and holographic shades. 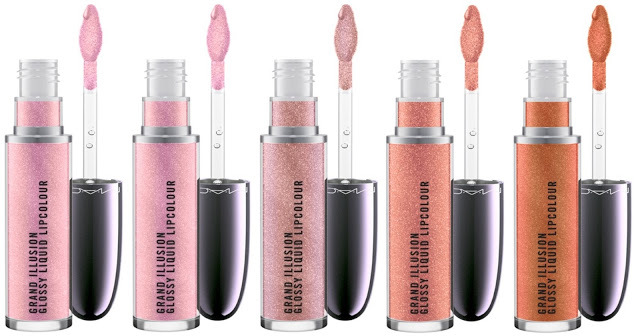 A holographic lip color packed with iridescent pearls and megawatt color with a refreshing cooling sensation to make lips feel fuller. 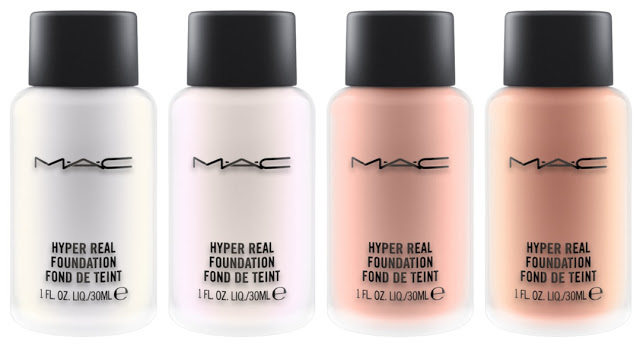 Back by popular demand, get your angelic glow on with four highlighting FX hues of Hyper Real Foundation that boast a high-pearl finish. 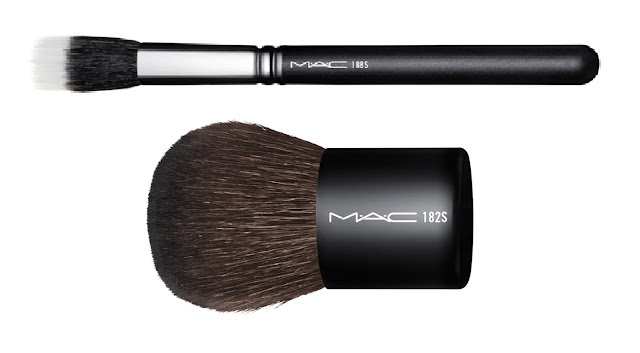 Finally, light the way to divine luminosity with the intense sheen of Iridescent Powder/Loose. The perfect tools for creating a twinkle that’s transcendant. 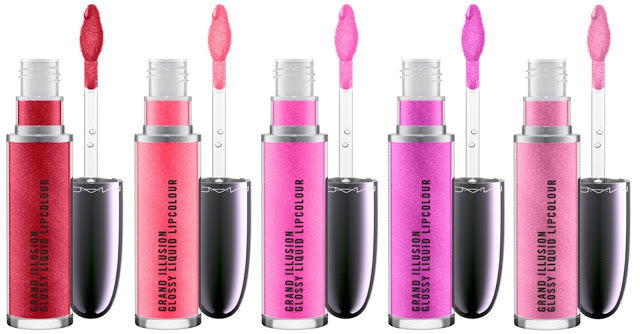 The limited edition Supreme Beam Collection will be available from August 2nd, 2018, for just 8 weeks from MAC.com and MAC counters.